Megamoneybox address is http://Megamoneybox.blogspot.com.au We try to help you earn money on the internet.We give free share trading tips. We aim to educate and enthuse. We are in Australia in the land of the Sun. We are asset management and risk consultants, are not financial advisors. You Trade at your own risk. We could be wrong. So do your homework. Go to our other blogs to de stress. We are not big risk takers. We asses, investigate, analyse and then decide. 88e has had a tremendous share price rise. was only 0.021 two weeks ago. 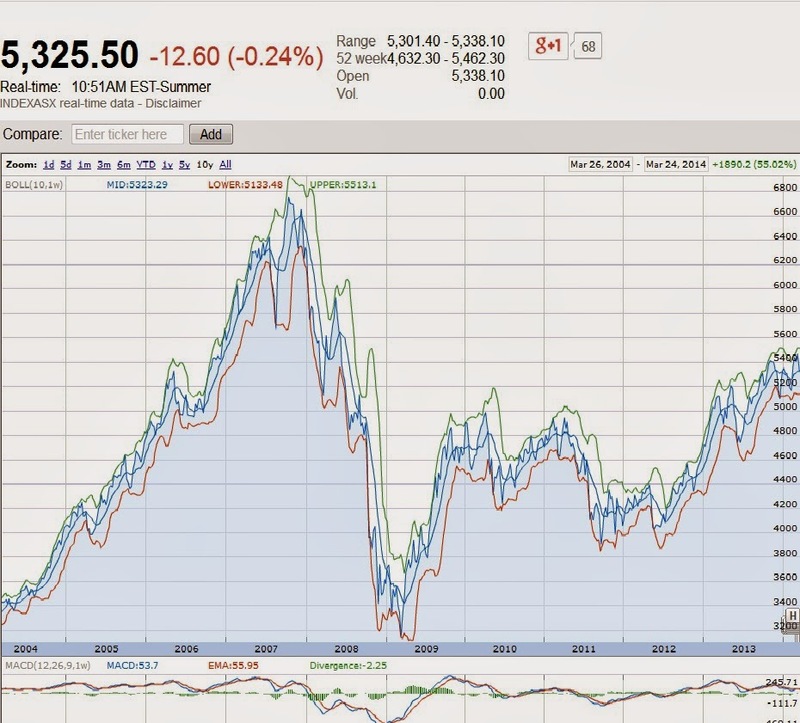 look on asx.com.au and view the chart. Read their announcements, then go to their webpage and look at their independent analysts file. lets hope it continues, has a big takeover offer and makes money for all those who invested . Remember we are not financial advisers.. Sampson management Services (SMS) educate and inform only...We are Assett Management Consultants- we teach you about risk and how to measure that risk according to the international standards on Quality, Environment, OHS, and Risk management in an integrated approach. Ref standards: AS/NZS/ISO 9001, AS/NZS/ISO 14001, AS/NZS/ISO 4804, AS/NZS/ISO 4360. BUT Yesterday and today it fell due to all those short sellers cashing in and also those about to buy their options, they sold to cover costs. NEVER THE LESS, 88e's North Alaska field has been referred to as possibly the largest oil and gas field ever found. If this proves to be correct, then we can still be optimistic.. If it proves wrong, then e make sure we haven't invested much, and we might lose our modest investment. the Bollinger bands showed that Mondays price was overvalued. the high rose outside the upper band. Right now it may be ready for a squeeze and a further rise. Lets see. Remember we are not financial advisors.. Sampson management Services (SMS) educate and inform only...We are Assett Management Consultants- we teach you about risk and how to measure that risk according to the international standards on Quality, Environment, OHS, and Risk management in an integrated approach. Ref standards: AS/NZS/ISO 9001, AS/NZS/ISO 14001, AS/NZS/ISO 4804, AS/NZS/ISO 4360. Do your own research. Make your own decisions. 88e 88 energy huge huge trades! rose from 0.016 to 0.042 cents! Proactive investors had asx:88e as its highest trader on friday 12.2.16. It closed at 0.016 with approx 118 million trades, and Monday (yesterday)15.2.16 it had huge trades of over 165 mill and closed at 0.42 !! Now that is HUGE! you can work out the % rise in the for yourself. Is this new huge oilfield in Alaska a potential bonanza? of the drilling there. I hope it is more good news. Read more on asx.com.au code 88e. Remember we are not financial advisers.. Sampson management Services (SMS) educate and inform only...We are Assett Management Consultants- we teach you about risk and how to measure that risk according to the international standards on Quality, Environment, OHS, and Risk management in an integrated approach. Ref standards: AS/NZS/ISO 9001, AS/NZS/ISO 14001, AS/NZS/ISO 4804, AS/NZS/ISO 4360. Do your own research! Make your own decisions. I haven't posted for a while and am very cautious like most. 70 klms south of Kalgoolie in Western Australia. Around Christmas someone bought 11% of the shares. So read their announcements and hold for six months. ASX:CXO Core Exploration has found more Lithium so their price has been rising too. Remember we are not financial advisors.. Sampson management Services (SMS) educate and inform only...We are Assett Management Consultants- we teach you about risk and how to measure that risk according to the international standards on Quality, Environment, OHS, and Risk management in an integrated approach. Ref standards: AS/NZS/ISO 9001, AS/NZS/ISO 14001, AS/NZS/ISO 4804, AS/NZS/ISO 4360. The Aussie stockmarket lost 64Billion today. Worst drop since 2010. So bunker down and prepare for the worst. its likely to continue! 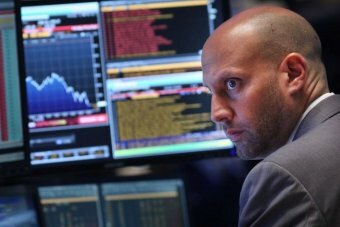 World stock markets have plunged following a near 9 per cent dive in China shares, but commodities and the dollar pared losses and United States stocks staged a striking comeback in a volatile session after European markets closed. After dropping more than 1,000 points, or almost 7 per cent at Wall Street's open, the Dow Jones industrial average eased losses and was down 3.55 per cent at the closing bell. The benchmark Standard & Poor's 500 index finished down 3.93 per cent after earlier approaching correction territory, or 10 per cent off its record high. A key measure of US equity volatility, the CBOE Volatility Index, or VIX, shot above the 50 mark for the first time since 2009 before dropping back to 33 as US investors turned their focus back to domestic US issues. "With those markets closed, it's now focused more on US fundamentals. The US economy remains relatively strong compared to others around the world," said Peter Jankovskis, co-chief investment officer at OakBrook Investments LLC in Lisle, Illinois. Anybody with a pulse was nervous when the market opened. In comparison, US traders rushed for the exits in Monday's first half hour of trading when deepening concerns about a China-led global economic slowdown and tumbling commodities prices followed a 5 per cent decline in the both the S&P and Dow last Thursday and Friday. "Anybody with a pulse was nervous when the market opened," said Michael James, managing director of equity trading at Wedbush Securities in Los Angeles. "We're still going to see significant price swings both up and down before the day ends today. "The only thing that's certain is the volatility is going to continue in the short term, given the magnitude of the moves that we've already had in the last four days." I wanted a silver one like this, ! WOW! Do your own homework! we could be wrong! 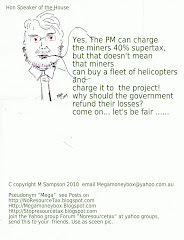 written and authorised by Megan Sampson, Australia. .
You can email me at msmegansampson AT gmail DOT com. Remember we are not financial advisors..
Sampson Management Services (SMS) educate and inform only...We are Asset Management Consultants- we teach you about risk and how to measure that risk according to the international standards on Quality, Environment, OHS, and Risk management in an integrated approach. AS/NZS/ISO 9001, AS/NZS/ISOISO 14001, AS/NZS/ISO4804, AS/NZS/ISO 4360. Sampsms at ozemail dot com dot au. Simple theme. Powered by Blogger.